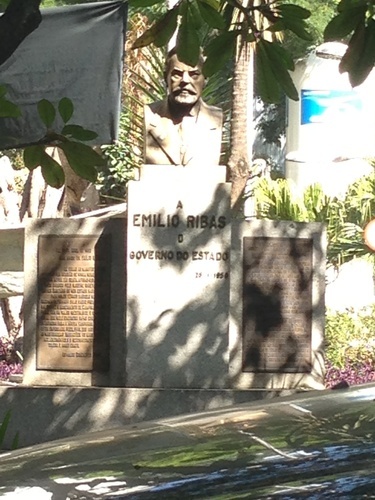 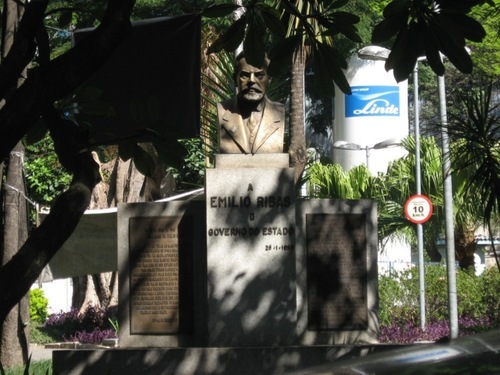 This bust of Emilio Ribas can be found in the front garden of the Instituto de Infectologia Emilio Ribas in São Paulo (Av. 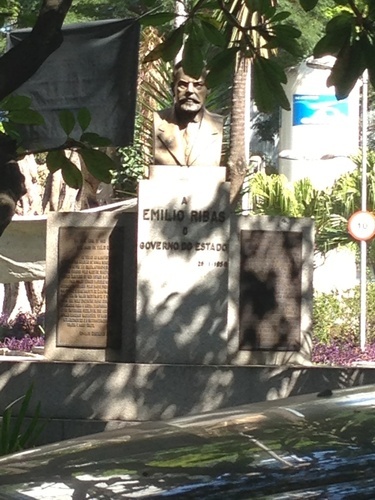 Doutor Arnaldo, 165). 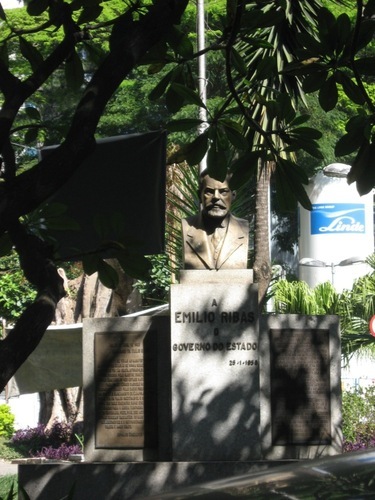 The bust is placed on a pedestal of stone, bearing the name of the physician.